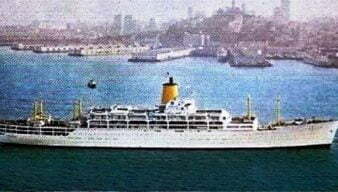 It’s Wednesday 6th April, 1960 and Barry is sightseeing in Colombo, Ceylon now Sri Lanka. 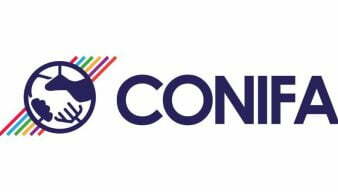 The CONIFA federation may be one of the most fascinating International football associations that you’ve never heard of. 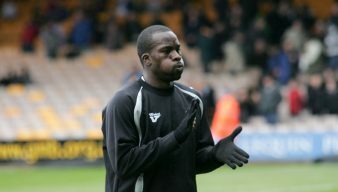 Port Vale striker Tom Pope has said he’d “rather retire” than engage in Stevenage’s time wasting tactics. 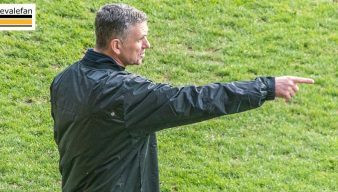 Port Vale manager John Askey says the bigger picture is that the Valiants are safe from relegation despite a 4-1 home loss to Stevenage. 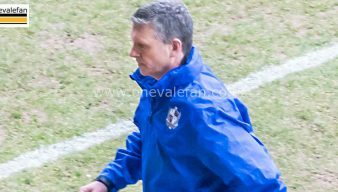 Tabloid newspaper The Star says that League One strugglers Walsall have expressed an interest in Port Vale manager John Askey. 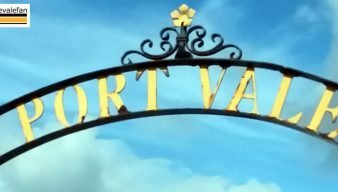 Easter is just around the corner, and for Valiants fans and the rest of the footballing community, that means one thing. 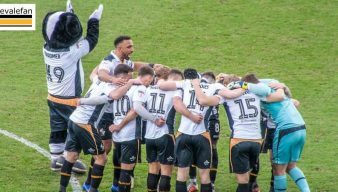 Another season will soon be drawing to a close. 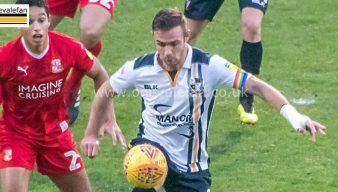 Revitalised winger David Worrall has praised Port Vale manager John Askey after his successful return to the starting eleven. 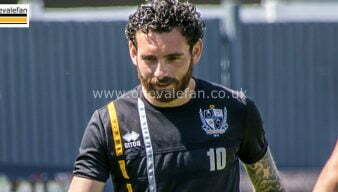 Nuneaton Borough have confirmed that midfielder Mike Calveley has returned to Port Vale. 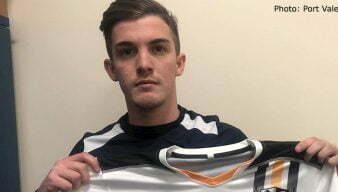 Rob Fielding says it’s a long shot but will a recent signing be a canny piece of business by the club? 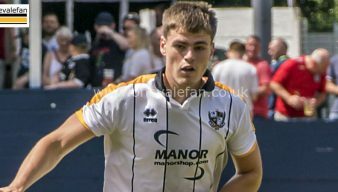 Trialist Jordan Clarke and Danny Elliott (2) scored as Port Vale Reserves lost 3-4 to Doncaster Rovers. How Much Do Premier League Clubs Pay Their Agents? Premier League clubs pay their agents millions of pounds every year for some of the best players. Find out just how much some of the teams spent last year. 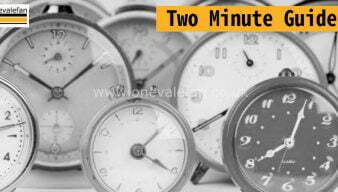 In this article we discuss some of the nation’s favourite footballers and why we love them. 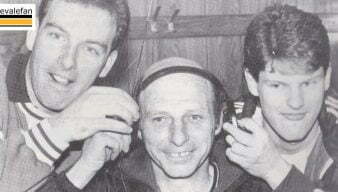 Cult heroes are not necessarily the most talented or gifted players but instead celebrates players who made a lasting impression for other reasons. This is the case with Anthony Griffith.